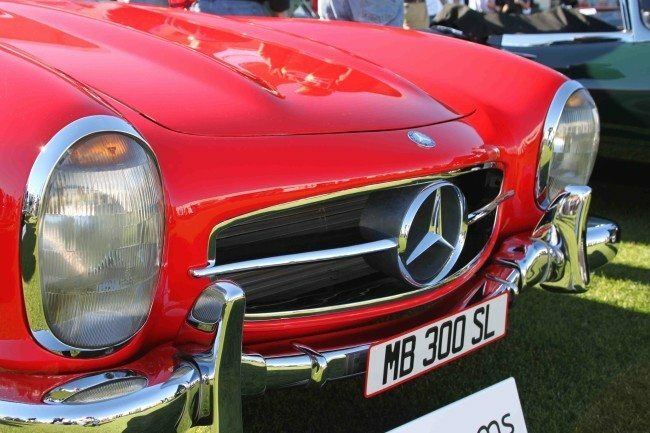 The 2015 Scottsdale Auction week is in the bag, and early results are showing that if once again, Scottsdale is a barometer for the entire year, then we’ll be looking at solid results overall, and spectacular results for the very best weapons-grade collector cars. With 8 of the top 10 sellers being Ferraris, it’s obvious that we’re seeing a generational shift in the market as the baby-boomers step up to the plate. 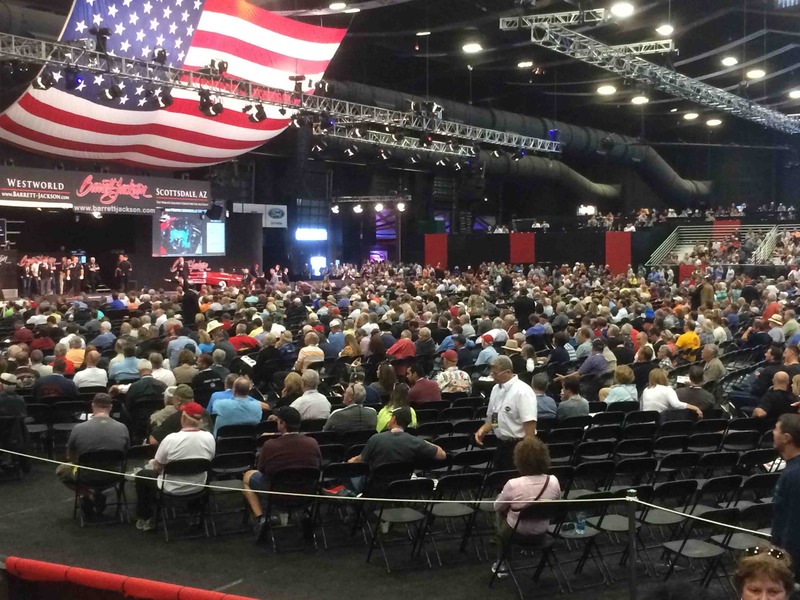 Heacock Classic was onsite at all the major auctions, and while the results are far from tabulated, early returns look like the overall totals will equal if not exceed 2014’s record. 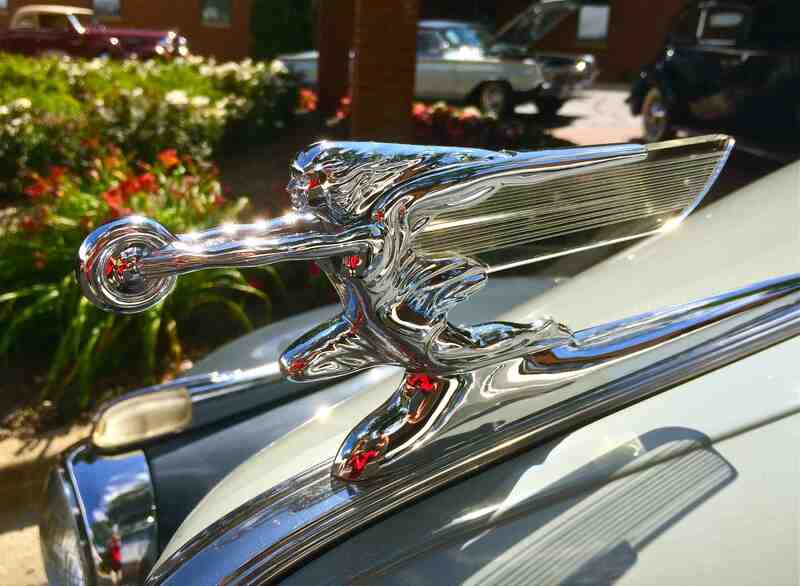 Great cars brought great money, which brings more cars to market and it certainly looks like the rising tide is raising all boats. With more 300 SL‘s and 275 GTB‘s than we’ve ever seem come to auction, we’re pretty sure it will be a robust market in 2015. Gooding was the first to report, with a $51.5 million total including fees. 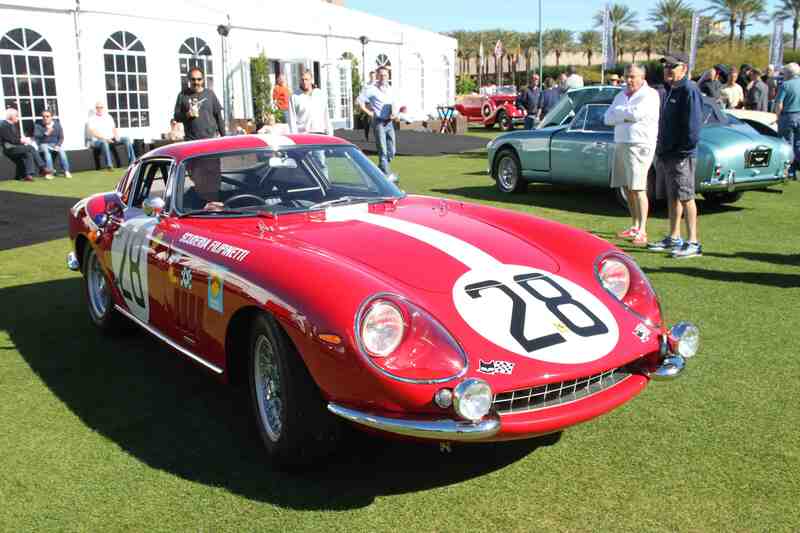 Their high sale was the ’59 Ferrari 250 GT LWB Cal Spider at $7.7 million. 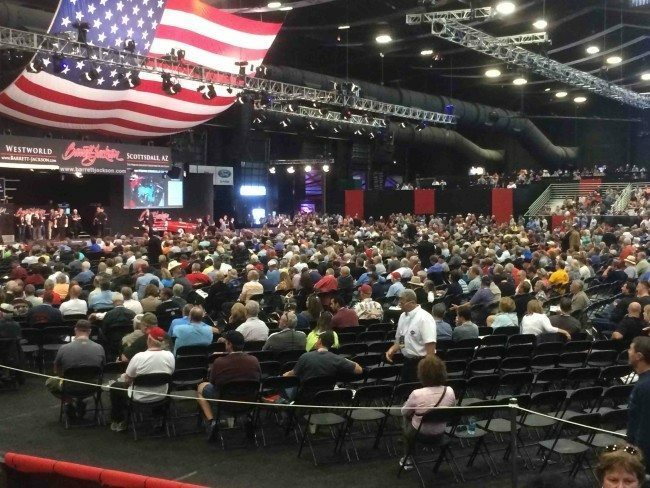 Also reporting in was Scottsdale founding event Barrett-Jackson, with a record $130 million total, including $40.4 from the Ron Pratte collection. Ron’s ex-Carroll Shelby 1966 Cobra 427 Super Snake led the way with a $5.1 million total. Here’s where it gets interesting – Bonham’s Thursday sale featured a 1966 Ferrari 275 GTB Competizione car they report at $9.4 million, however, their fee structure is higher than the rest, so RM’s claim of the weekend’s high sale at $8.8 million may be legit – and the ’58 Ferrari 250GT LWB Cal Spyder RM sold would certainly appeal to a wider audience and was drop-dead gorgeous. Stay tuned for those results, as well as results from Russo and Steel and Silver. Any way you slice it, the top of the market appears healthy and headed for more great things in 2015.